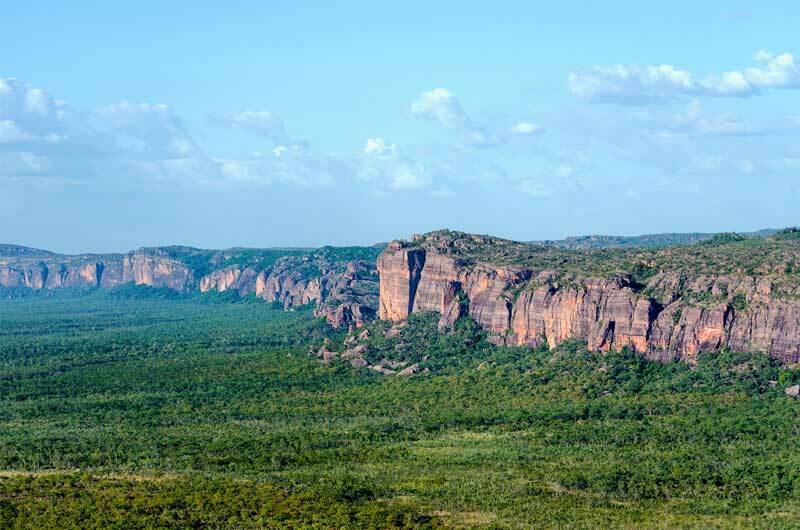 The 30 minute scenic flight from Cooinda is a must do air tour as you will be treated to some of Kakadu's most beautiful country and gain a birds eye view of some of the sites you may have already visited from the ground. 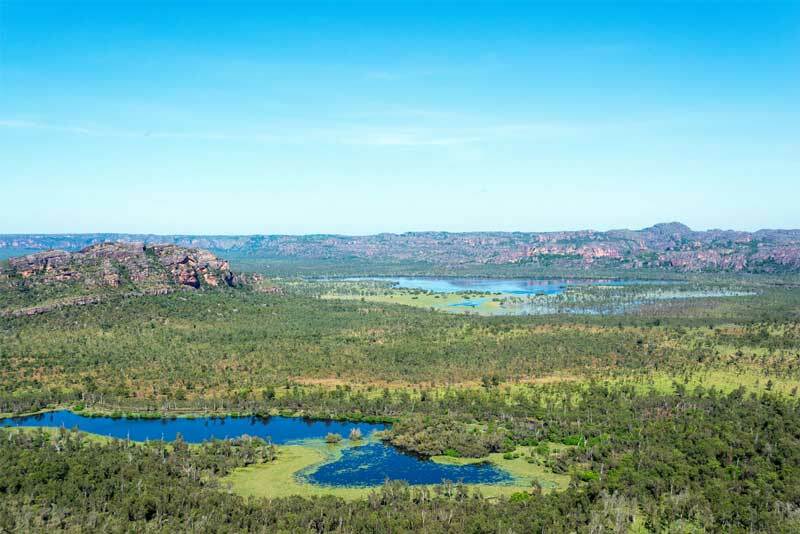 Flight highlights include the beautiful rock country including Mount Cahill and the famous rock art site Nourlangie Rock, Nourlangie Creek, South Alligator River, Tributaries and the Yellow Waters. Keep an eye out for the wildlife over Yellow Waters and if you are lucky you will see birdlife, buffalo and maybe even a crocodile. This flight includes recorded and live commentary from your pilot as you fly through these spectacular ancient lands.